We leave our competition in the dust!!! 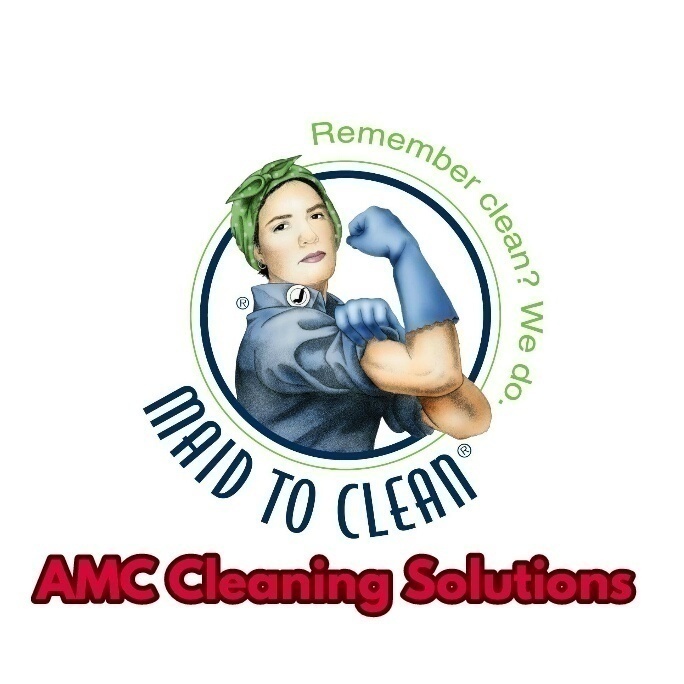 Here at AMC Cleaning Solutions Wii are one of the best clearing companies in your area. We travel up to 45 mles. Wii are always running specials for every holiday. Our company does Windows standard cleaning deep cleaning organizing garage and attic pickup and even yard work!!! We also have a senior discount and really soon we will be having a discount for veterans. PRICES VERY ACCORDING TO THE SIZE OF YOUR HOME AND HOW BIG THE PROJECT IS!!! Always negotiate with our clients and our motto is that's if you are not satisfied we will be back to redo our work to your satisfaction!! !